Pianist, Miyuji Kaneko appears in TV Asahi “Untitled Concert” on 17 Jul. (Japanese Marine Day). As this programme features the theme “water” this time, he is to play “Jeux d’eau,” by Maurice Ravel. Kaneko, participated in Int’l Youth in Concert in Tokyo (2012), has performed in many countries with good reputation, and this coming September he will hold a solo concert to commemorate 5 anniversary of debut at Tokyo Opera City. 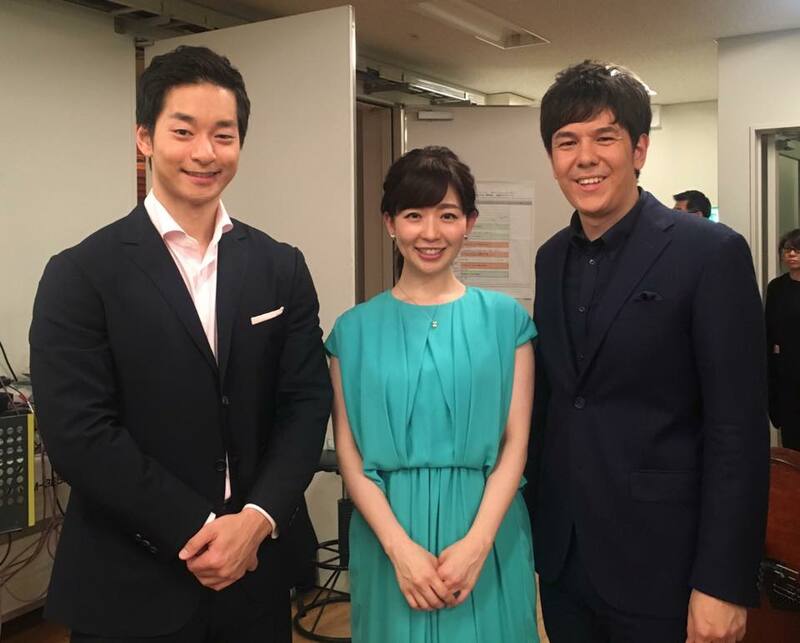 This programme has been trying to encourage the collaboration among different genre of music, and also try to introduce young talented Japanese musicians since violinist Ryu Goto became a new host of the show.